PhD in Physics in 2005 at the University of Zaragoza in the field of magnetocaloric materials. In 2006 he began his activities in the field of advanced aberration corrected TEM techniques, firstly as a postdoctoral fellow at the CEMES-CNRS (Toulouse, France, 2006-2007), later in the Oak Ridge National Laboratory (Tennessee, USA, 2007-2008). In 2008 he was awarded an ARAID Fellowship to continue his research activities at the Instituto de Nanociencia de Aragón (INA) of the University of Zaragoza. 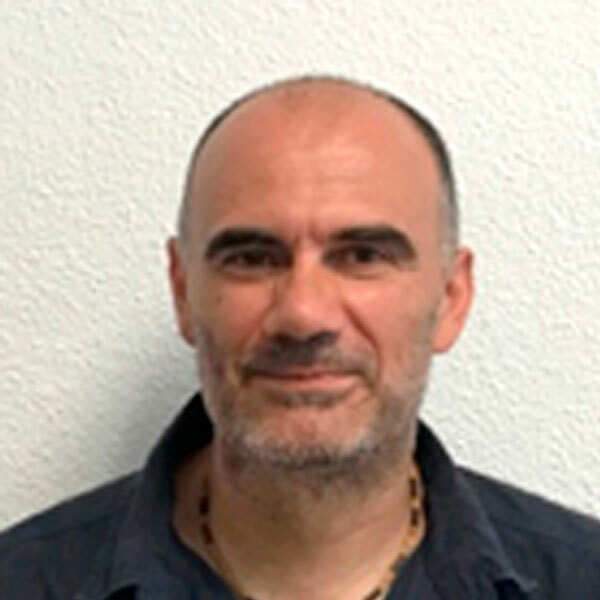 He has been scientific staff of the Laboratorio de Microscopías Avanzadas (LMA) since its foundation, supervising the installation and setup of the first aberration corrected TEMs in Spain (2009) and Coordinator of the TEM Area of the LMA node of the ICTS-ELECMI in 2016-2017. Since 2014 he is Associated Professor of the University of Zaragoza. In June 2017 he is appointed Staff Researcher of the Spanish Research Council (CSIC) at the Instituto de Ciencia de Materiales de Aragón (ICMA). 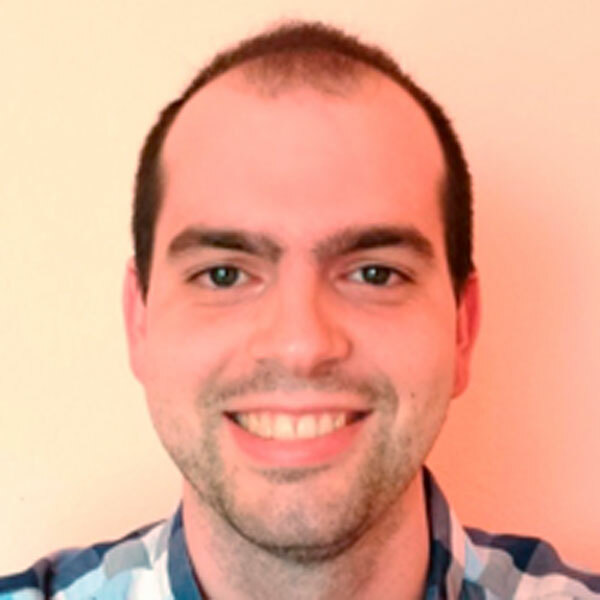 His current research interests focus on the development of novel functional nanomaterials in the fields of the complex multiferroic oxides and Nanomagnetism by the application of different advanced TEM techniques, such as aberration corrected STEM imaging and spectroscopy, and off-axis electron holography. Dr. Magén has co-authored about 170 publications in international peer reviewed journals, with an h-index of 30. He has given more than 30 invited talks in national and international conferences as well as participated in numerous workshops and schools on electron microscopy. She received her PhD in Physics in 2012 from the University of Zaragoza for studies on electronic transport properties and magnetization dynamics properties of nanostructures. 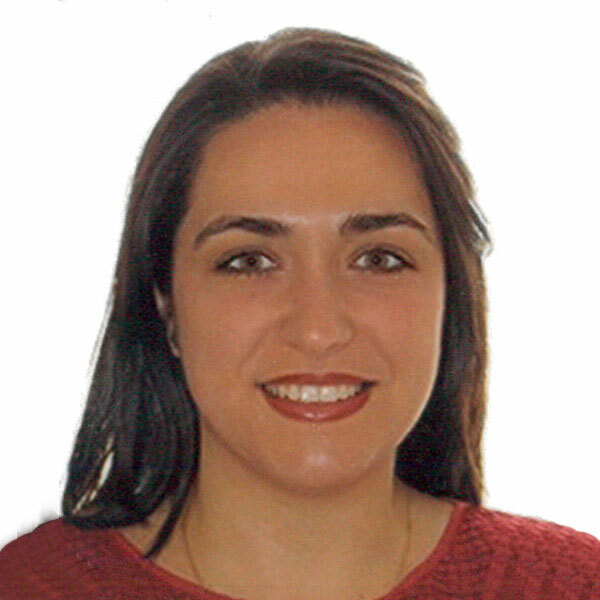 After two years as a Marie Curie postdoctoral Fellow in CEA-Saclay (France) working on spin pumping experiments on nanostructures, she joined the Institute of Nanoscience of Aragon as a postdoctoral researcher in 2014. 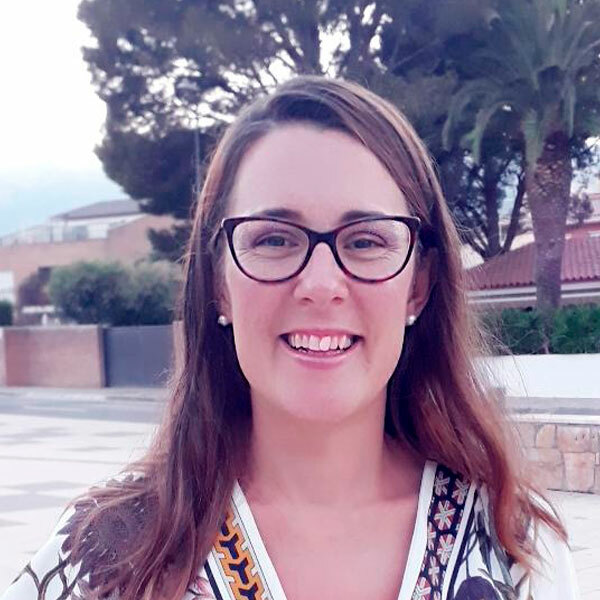 From September 2017 she is Assistant Professor at the Department of Condensed Matter Physics of the University of Zaragoza. Her current research interests are the fabrication of nanostructures by Electron Beam Lithography, Focused Ion Beam and Focused Beam Induced Deposition and the study of the interplay between magnetic properties at high frequency, electronic transport and spintronic properties in nanostructures. M. Sc. Javier Pablo Navarro is a PhD student at the Institute of Nanoscience of Aragon under the supervision of Prof. J. M. De Teresa and Dr. C. Magén. He graduated in Physics from University of Zaragoza (2013) and obtained the Master’s Degrees in Training of Secondary and General Education teachers (2014) and in Physics and Physical Technologies (2015). His focus is the nanofabrication and characterization of FEBID 2D and 3D functional magnetic nanostructures for potential applications in future spintronic devices. He has 5 publications in peer-reviewed international journals, 1 granted patent and 31 contributions at international and national conferences with 8 as the presenting author. He was a local committee member in a national conference. He collaborates in teaching assignments and outreach activities at University of Zaragoza. He obtained his Bachelor’s in Physics from the University of Zaragoza in 2016, and completed a Master’s in Nanoscience and Nanotechnology the following year. Right after he started his PhD thesis in the Institute of Materials Science of Aragon under the supervision of Prof. J. M. De Teresa and Dr. R. Córdoba. His research is centered in the nanofabrication of superconducting devices by Focused Ion Beam Induced Deposition, and the study of physical effects taking place in such devices, particularly those related to the motion of superconducting vortices. He is currently collaborating with the universities of Antwerp (Belgium), and Basel (Switzerland). He holds a degree in Engineering of Telecommunications and another one on Physics. He is an expert in instrument design at microwave frequencies. He is currently developing a PhD thesis on Spintronic devices based on Inverse Rashba-Edelstein effect where spin current is generated by spin pumping. He received his Bachelor’s degree in Physics from the University of Zaragoza in 2016. He is currently a student of the Master’s Degree in Nanostructured Materials for Nanotechnology Applications at the University of Zaragoza. He is about to defend the Master Final Project entitled “Intrinsic and extrinsic effects on the transport properties of nanodevices based on topological insulator Bi2Se3” under the supervision of Prof. J. M. Teresa and Dr. Soraya Sangiao, focused on the use of optical lithography and electron beam lithography for nanofabrication of toplogical-insulator films and their subsequent magnetotransport. 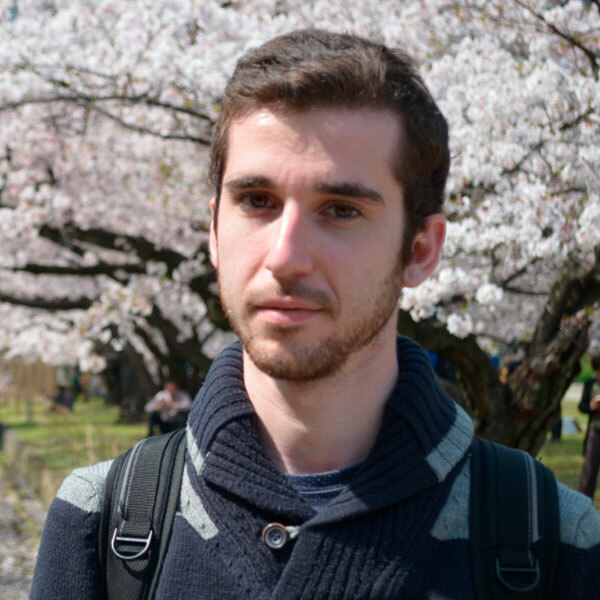 He plans to continue the work as a PhD student in the group. In 2001 she got a degree in Technical Industrial Engineering in University of Zaragoza. In 2011 she got a Master degree in Nanostructured Materials for Nanotechnology Applications, given by University of Zaragoza. From 2004 she is laboratory technician, having developed expertise in several techniques in the fields of Chemical Engineering and Physics. From 2010 she is responsible for a FIB-SEM dual beam equipment, providing service and contributing to the research work in the group related to nanofabrication by focused electron and ion beams. In 2001 she got a degree in Chemistry provided by the University of Basque Country. From 2001 to 2004 she worked at CEIT-Microelectronics Area in San Sebastián. From 2006 to 2013, she has been technician responsible for giving service in optical lithography at the Institute of Nanoscience of Aragón. From 2013, she is responsible for a FIB-SEM dual beam equipment, providing service and contributing to the research work in the group related to nanofabrication by focused electron and ion beams. 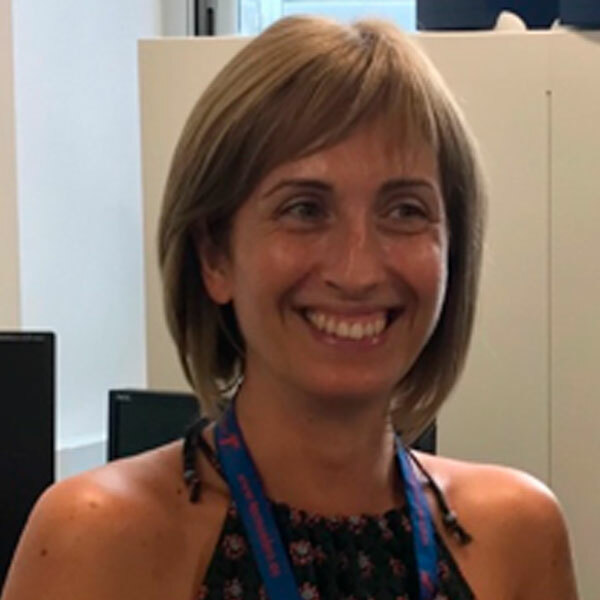 She achieved a degree in Physics in 2008, then obtained the Master in Physics and Physical Technologies in 2009, both provided by the University of Zaragoza. From that time, she has developed expertise in various experimental techniques at the Institute of Nanosciencie of Aragon (INA), giving service to their researchers. Such techniques comprise thin film growth and characterization, optical lithography, TEM sample preparation and SEM techniques. In 2004 he got a degree in Physics (Optics) in University of Zaragoza. 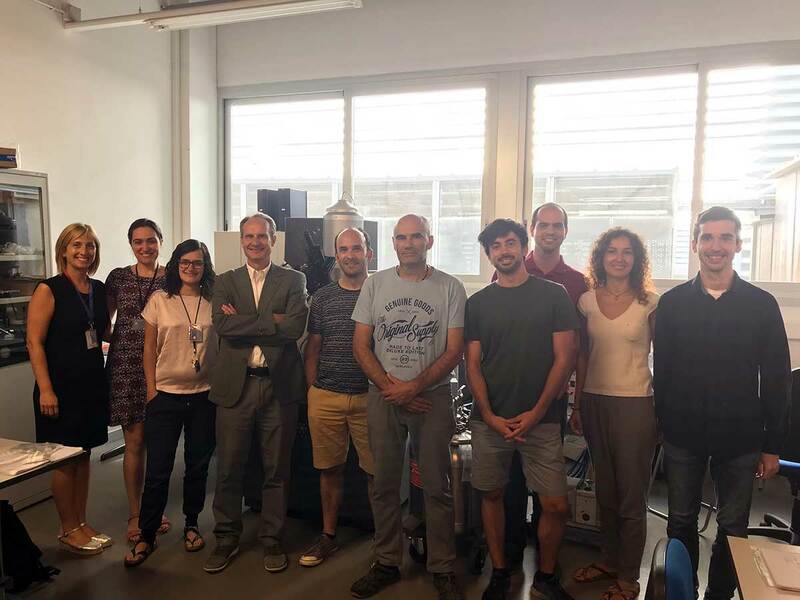 He received his PhD in Science and Technology of Materials from the University of the Basque Country in 2011 for studies of composite materials based in shape memory alloys. 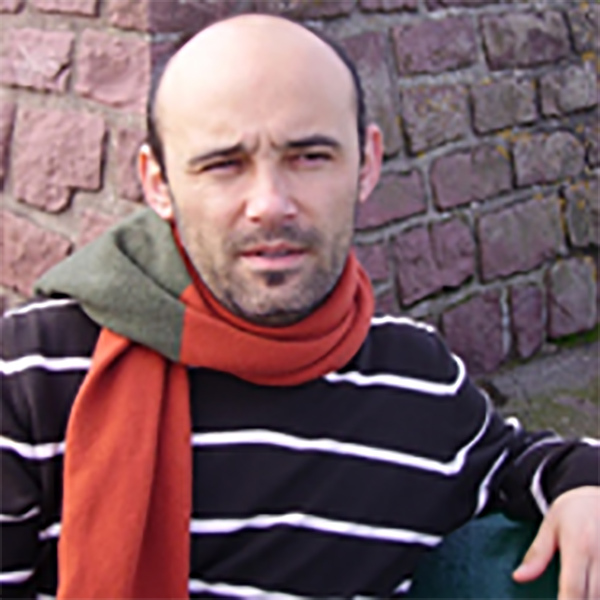 In 2011 he started working as technician of electron microscopy in services of the University of the Basque Country, developing several techniques in the fields of materials science, with focus on soft materials. 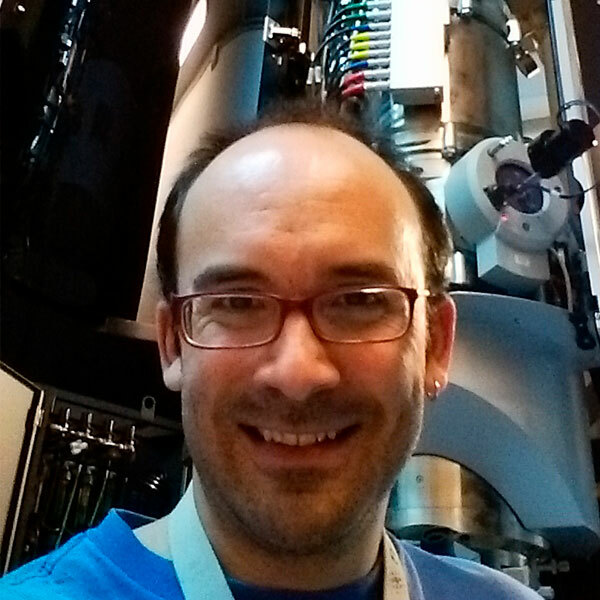 From 2019, he is responsible for the cryo-FIB-SEM dual beam equipment, providing service and contributing to the research work in the group related to nanofabrication by focused electron and ion beams.